Pampered and Polished’s warm and talented therapists take members, day visitors and hotel guests alike on a journey of complete tranquillity and luxurious pampering. Top-of-the-line Decleor Paris products and procedures administered by caring professionals means you get the best facials, body treatments, and Massages. Our Swimming pool is the perfect setting for a spa day, with its Jacuzzi, Sauna and Steam Room to enhance your relaxation and Poolside loungers where you can completely chill out and switch off. We Offer a variety of Amazing Spa Days from 25 minute treatments to more deluxe tailor made packages to help you to relax, Rejuvenate and unwind. After Studying Tourism Management at university Gemma spent some Time Working in the USA Including a Summer Programme Working at Disney World in Florida and some time working in a 5 star hotel in Massachusetts. After 4 years working in Hospitality, she felt something was missing in her life, and so, decided to return to collage to Study her Passion, Beauty Therapy. 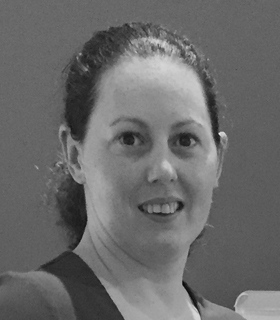 Gemma qualified with ITEC beauty therapy and Body therapy in June 2011 and Joined Celebrity Cruise liners as a Massage therapist, where she learned many different massage techniques and styles from her colleagues from all over the world. She learned to perform Hot Stones Massage, Thai Herbal Police Massage and Bamboo Massage during this time also. 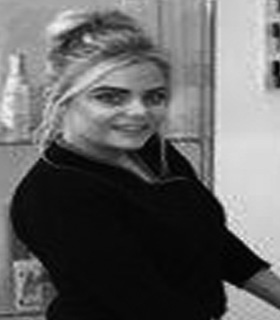 After 2 years working at sea Gemma Decided to Return home to Scotland in 2013 and started work as a Senior Therapist at Yu Spa Edinburgh, a luxury city centre hotel/day spa in Edinburgh. Whilst running Yu Spa, the Spa was nominated for Scottish Hotel Spa of the Year 2014 which was a great achievement for Gemma And Her Team. In 2015 Gemma Moved to Northamptonshire and Started Working as a Beauty Therapist at Rushton Hall hotel, where she worked as part of a larger team for 18 months before deciding to return to working in a smaller more intimate Salon/Spa. I get a great sense of achievement from performing a treatment that truly helps someone, I love that people can find a Massage so healing and soothing or that they can achieve a visible difference to their skin after one of the amazing Decleor Facials. After Studying beauty therapy for 3 years, in June 2017 I received my NVQ – Level 3 in Beauty and Massage Therapy. 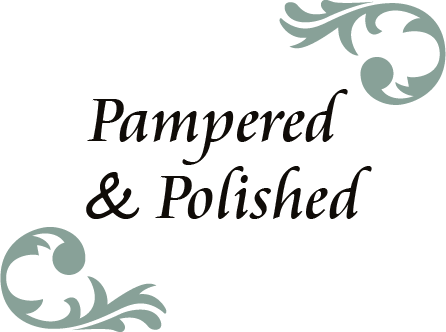 In July 2018 I joined pampered & polished. I have always loved everything about the beauty industry. However, as massage is my favourite treatment to do I am very pleased to join Pampered and Polished and gain more experience in this niche. In the future I would love to pursue my dream and work on cruise ships around the world.